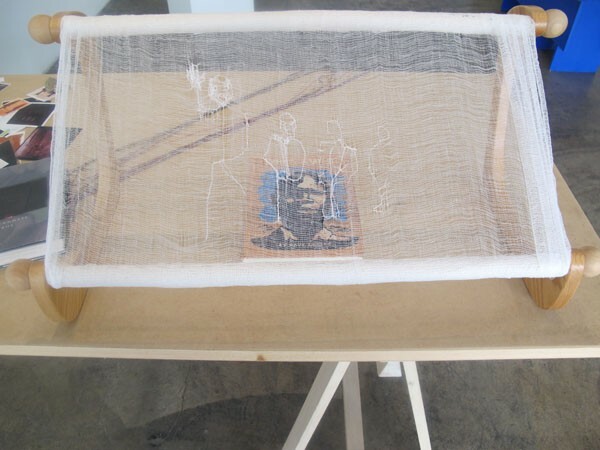 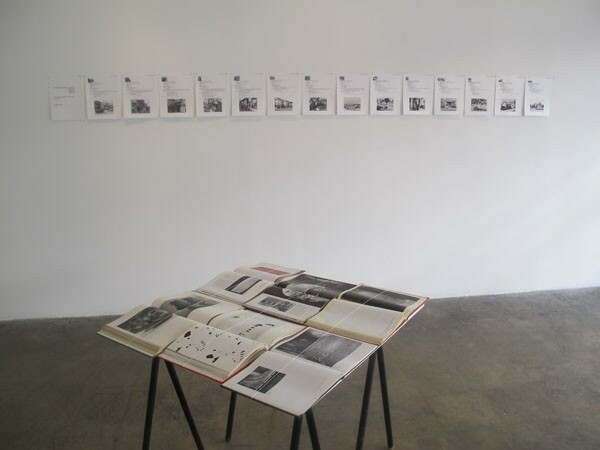 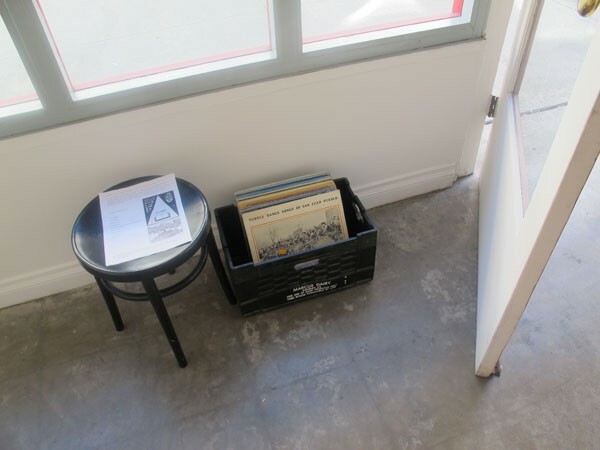 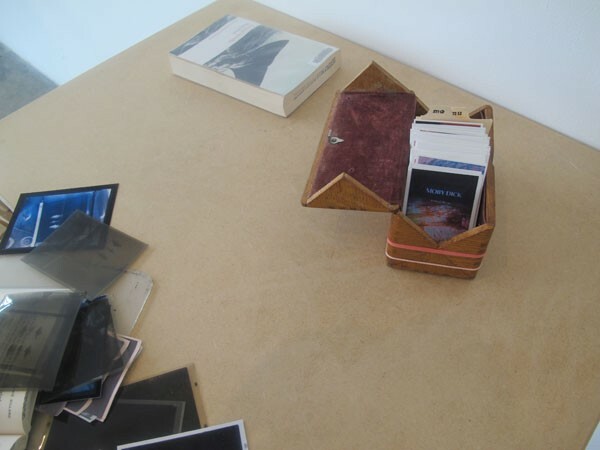 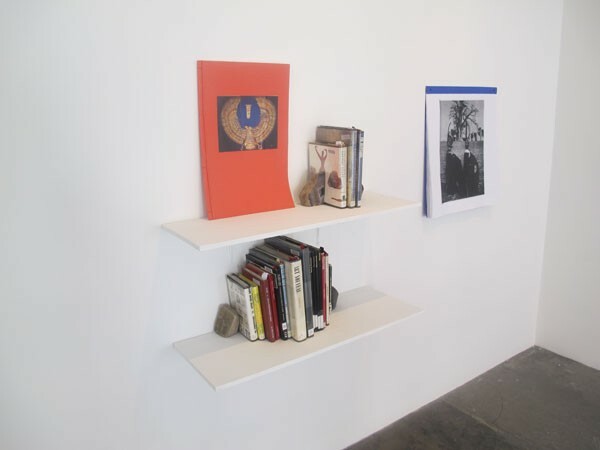 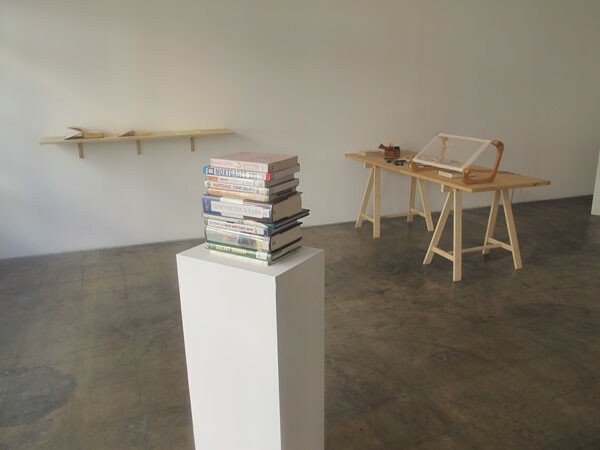 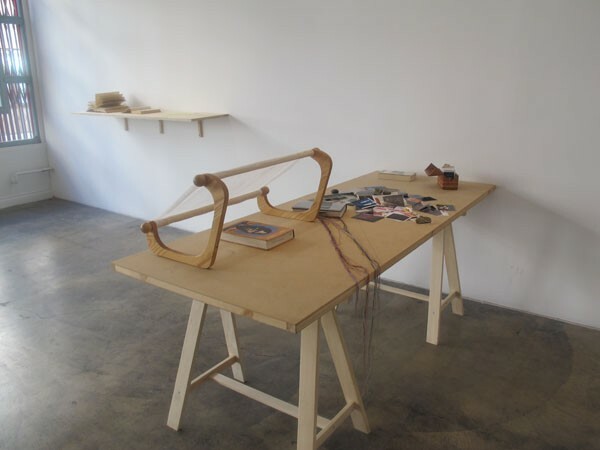 Ex Libris opened at Sabina Lee Gallery on May 19th, 2012. 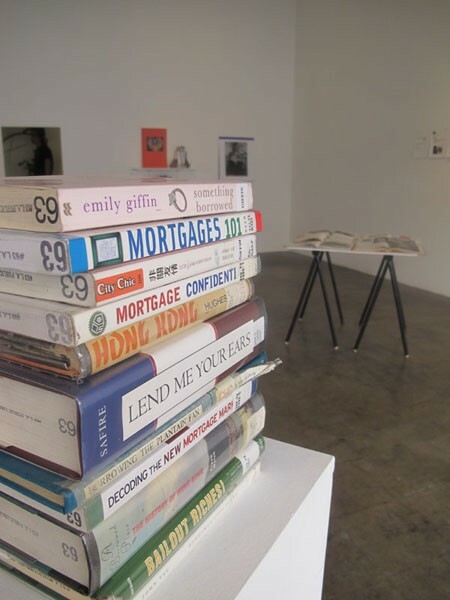 The exhibition is structured around an inversion of the institutional practice of exhibition lending. 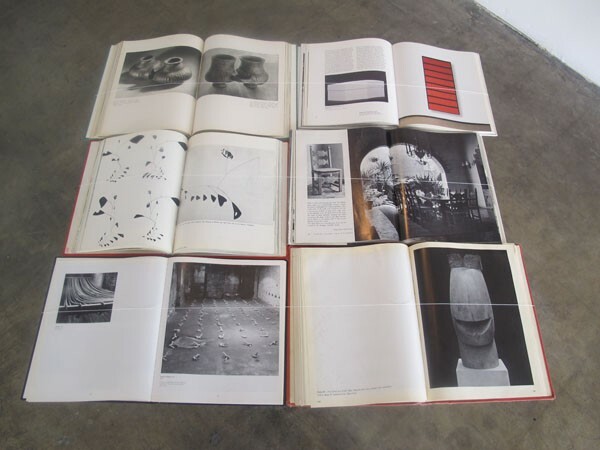 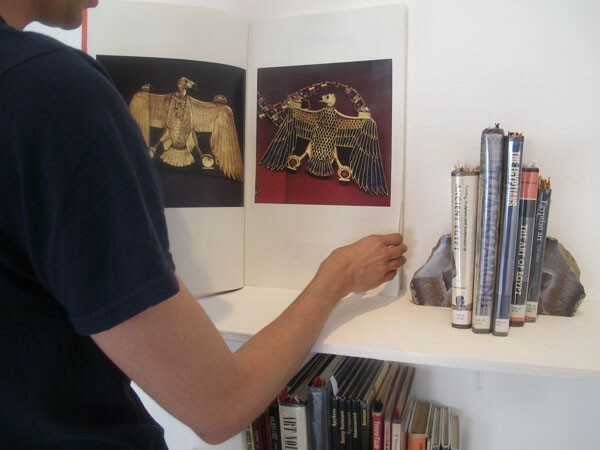 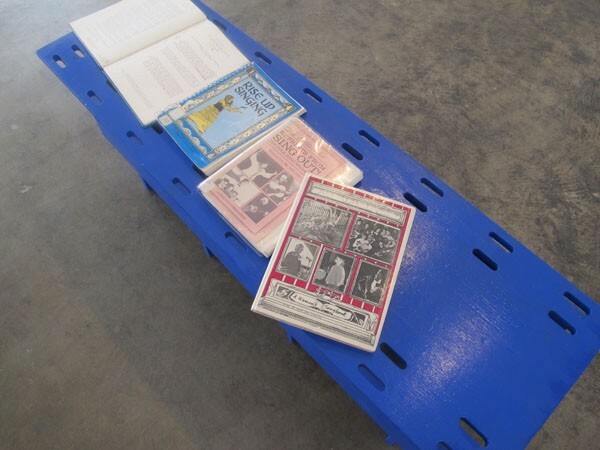 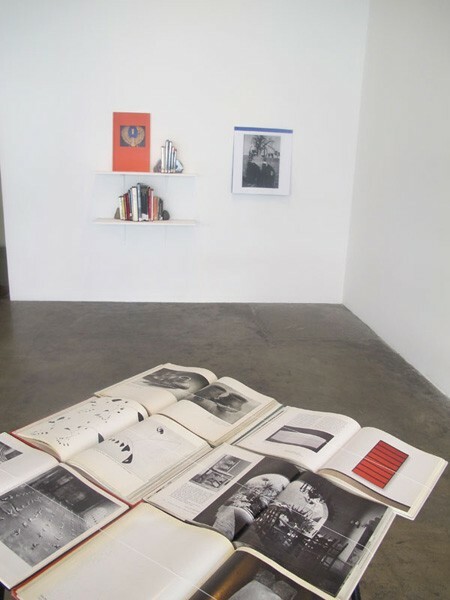 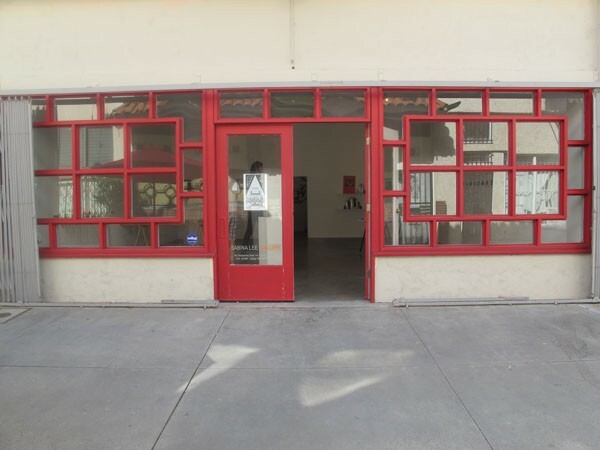 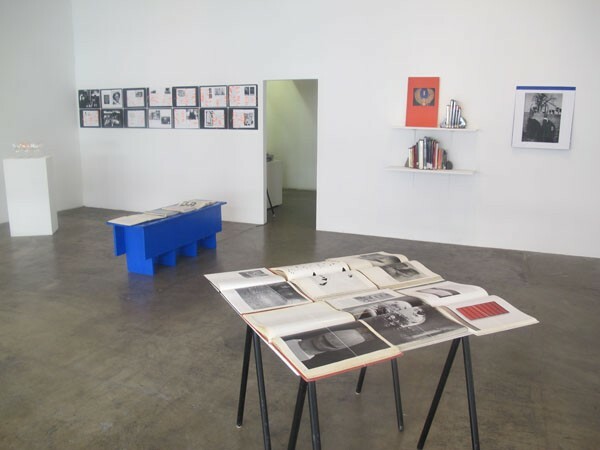 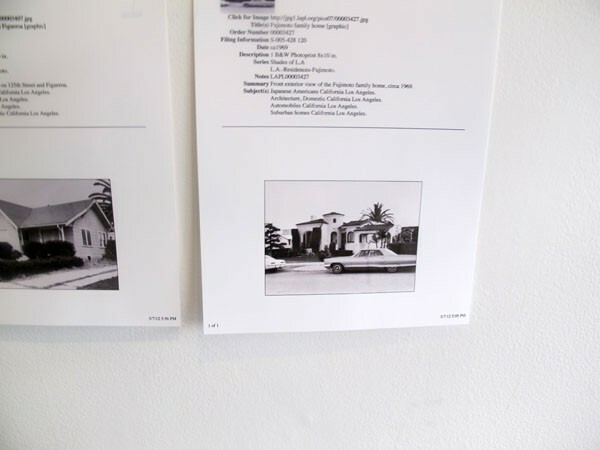 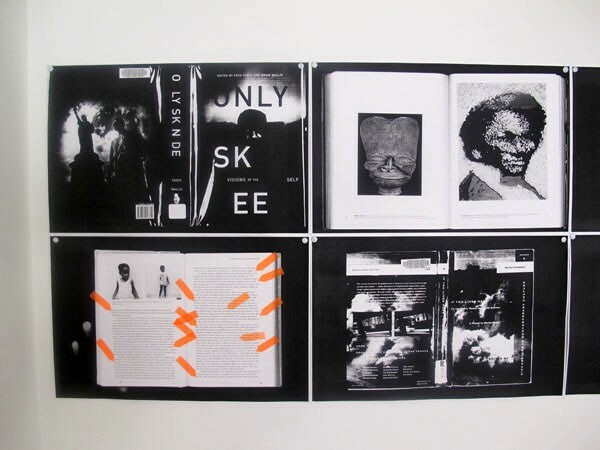 Rather than presenting rare objects borrowed for public viewing, this exhibition is comprised of materials (books, images, recordings) that are publicly accessible and in circulation via being borrowed from the Los Angeles Public Library. 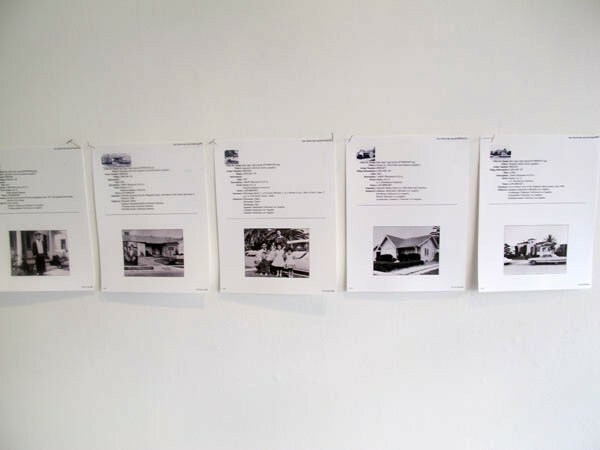 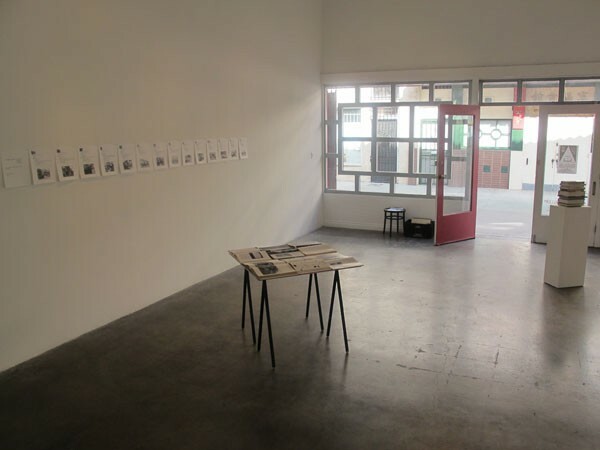 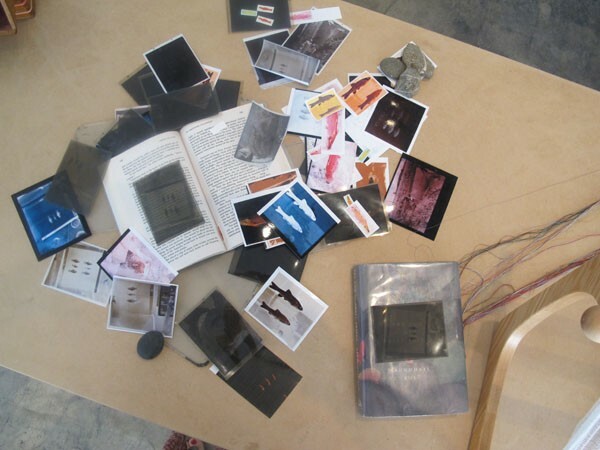 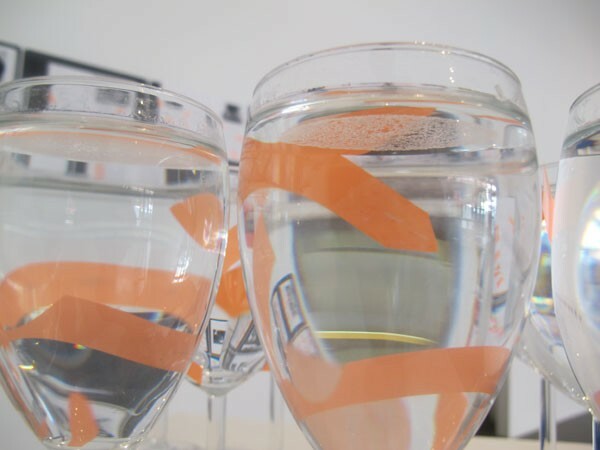 Participants will present their selections in whatever method or form they devise; this project is an experiment and its contents will read as an intriguing iteration of subjectivity affecting a larger archive. 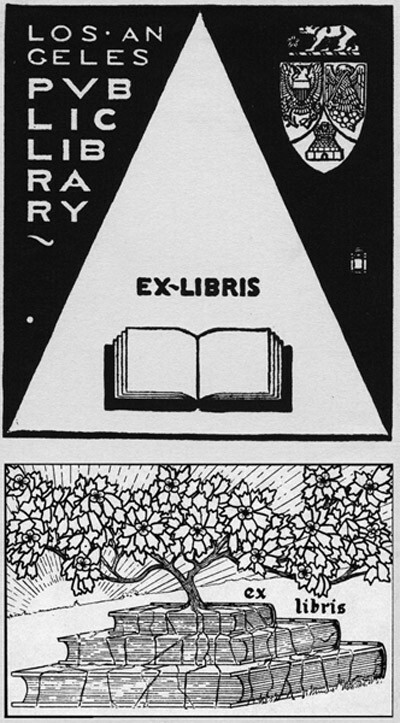 Ex Libris was on view for the duration of a standard library loan. 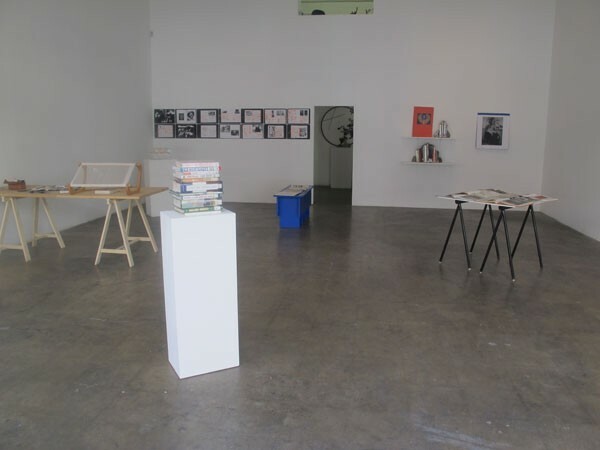 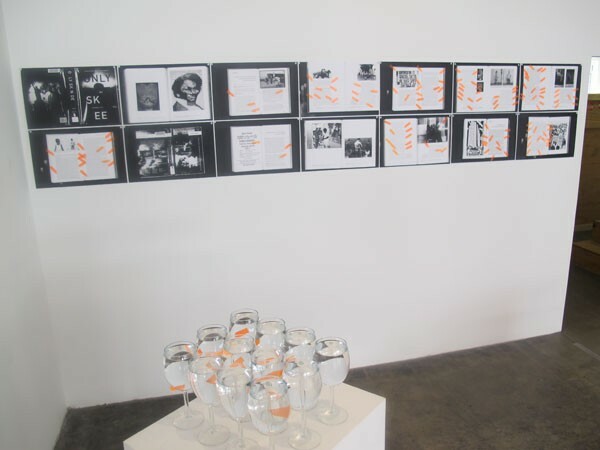 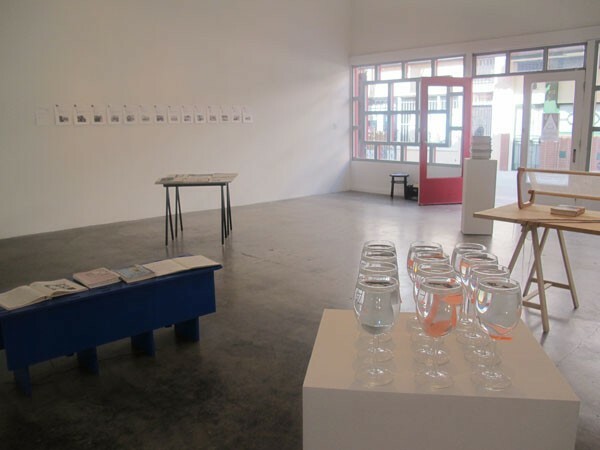 An event – a recital by Travis Diehl – took place at Sabina Lee Gallery on May 26th, 2012. 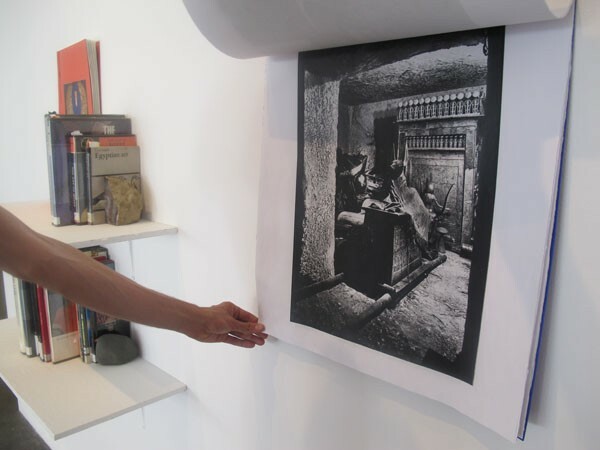 Ex Libris is organized by Simone Montemurno. 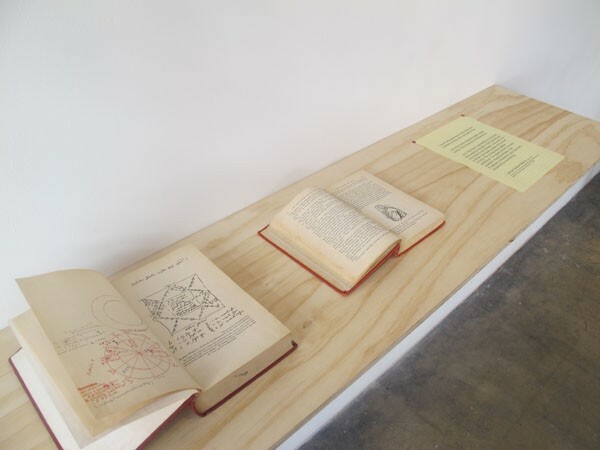 Excerpt from Esther McCoy’s essay “Library Use,” copies of The Anatomy of Melancholia and The Five Little Peppers borrowed from the LAPL.